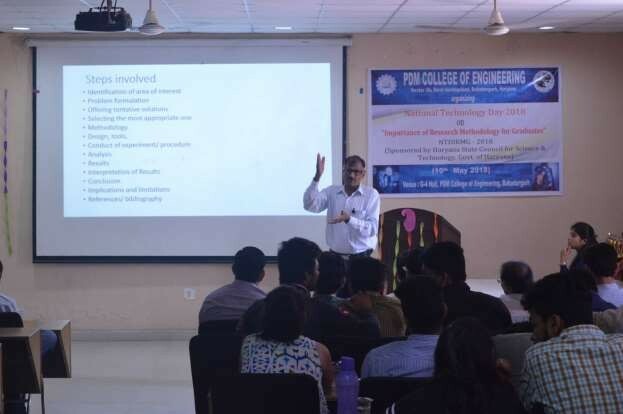 National Technology Day was celebrated on 10th May 2018 at PDM College of Engineering, Bahadurgarh. 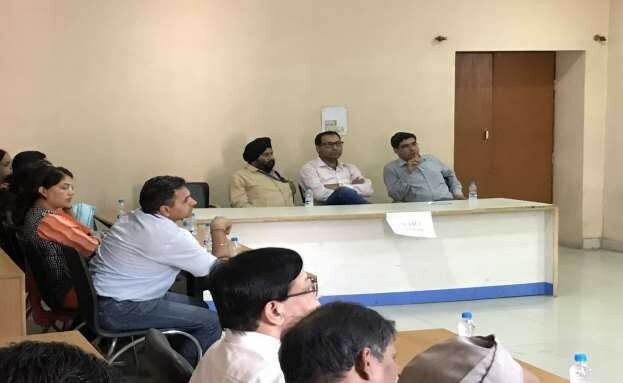 The event was sponsored by Haryana State Council for Science and Technology, Panchkula, Haryana. The theme of this day was “Importance of Research Methodology for Graduates”. The celebration started with the welcome of Chief Guest, Prof. Radhey Shyam, M. D. University, Rohtak. 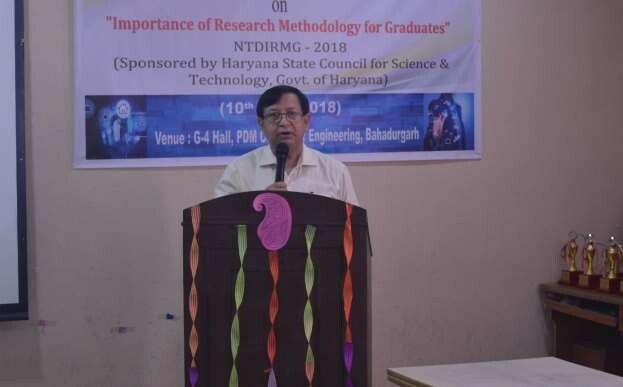 The Director of PDM College of Engineering Prof. R. C. Bhattacharjee expressed gratitude to Haryana State Council for Science and Technology, the management PDMREA, and coordinators of the events for extending all support to organize National Technology Day 2018 at PDM campus for the last two consecutive years. In his brief speech, he highlighted the memorable contributions of late Dr. A.P.J Abdul Kalam with his inventions in missile technology and thus strengthening India. He advised the students to follow the footstep of Dr. Abdul Kalam and contribute towards the society with their technological know how.  The Chief Guest of the day Prof. Radhey Shyam congratulated the students and staff of PDM college of Engineering for orgasnizing this great event. 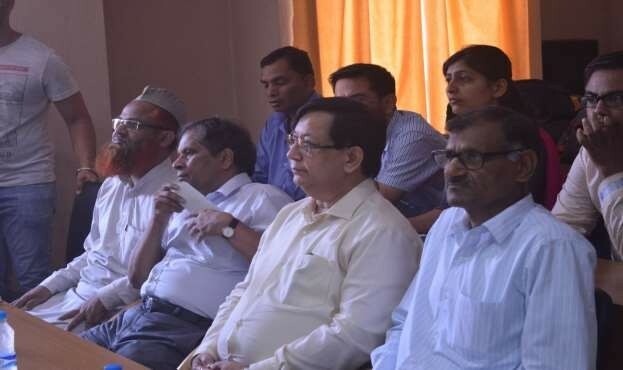 He started with the overview of scientific research and highlighted the dimensions and types of research that includes exploratory, descriptive and explanatory research and explained various steps involved in research. 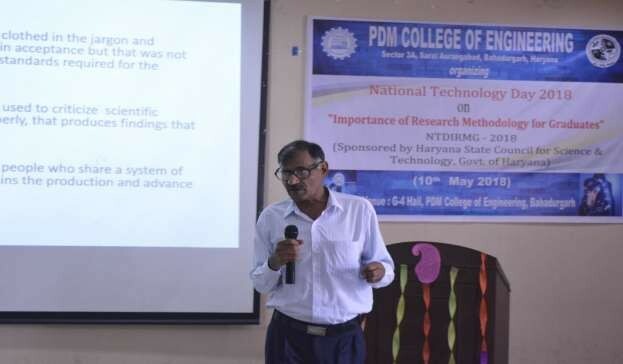 He motivated the students to have scientific attitude for bringing quality research in education and concluded that ‘Technology is good servant but bad master’ so it should be used carefully leaving no scope for plagiarism. His words made the large audience spellbound who exploded with thunderous applaude to appreciate the speaker. 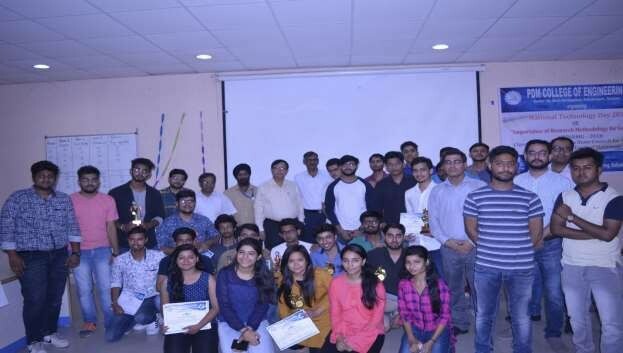 The celebration continued with the Quiz Competition on basic engineering theme. The quiz had two rounds in total. There were four teams with four member each from CSE, CE, ME, and ECE branches. 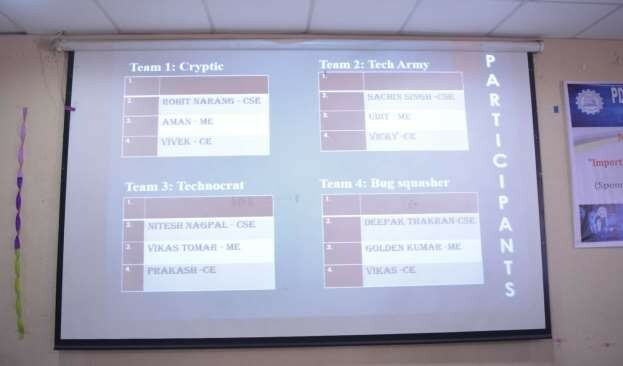 The names of team were Cryptic, Tech Army, Technocrat and Bug squasher. It was an exciting experience for the participants as well as the audience to be the part of this Quiz Competition.